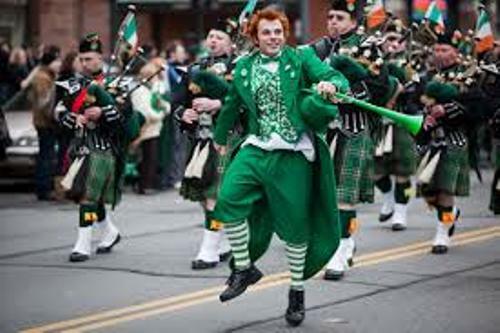 In the beginning of 17th century, Saint Patrick’s Day was considered as the official feast day for the Christians. Then you can find this feast day spreading in the Eastern Orthodox, Anglican Communion, Lutheran Church, and Catholic Church. 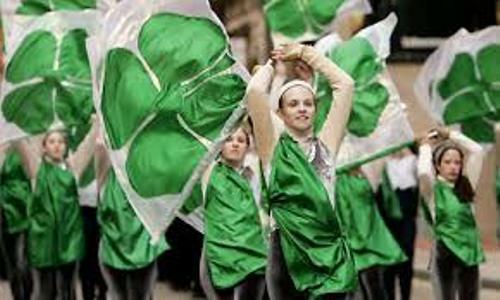 The commemoration and celebration of St Patrick’s Day is used by the Irish people to celebrate the culture and heritage of the Ireland. Moreover, it is also used to commemorate the presence of Christianity in Ireland and St Patrick. St Patrick’s Day Facts 3: how do the people celebrate it? 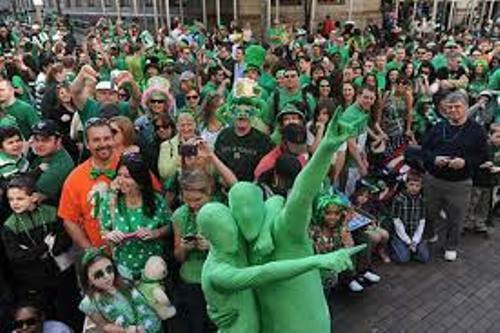 The people celebrate St Patrick’s Day by wearing the green attire. They call it shamrocks. Green is always associated with the color of St Patrick. They also organize the festivals and public parades. The people who embrace Christianity also go to the church and follow the services here. St Patrick’s Day is considered as a holy day. Therefore, some people decide not to drink alcohol in the day. The people who live in Northern Ireland, Republic of Ireland, British Overseas territory of Montserrat and the Canadians province of Newfoundland and Labradors consider it as a public holiday. Actually St Patrick’s Day is also celebrated by many Christian people in the world as a reflection of Irish Diaspora. The celebration is spotted in New Zealand, Australia, Argentina, United States, Britain and Canada. Find facts about Christmas here. On 17 March 1996, the first festival of St Patrick’s Day was celebrated. The event of St Patrick’s Day is getting popular. The people started to celebrate it as a three day event in 1997. Then the people spent four days to celebrate it in 2000. Get facts about Ireland here. 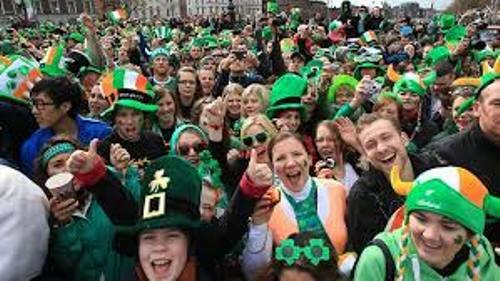 The people spent five days long to celebrate St Patrick’s Day in 2006. 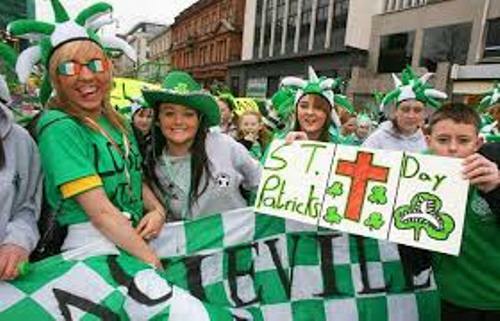 In 2009, there were around 675,000 people who participated during the St Patrick’s Day. Are you impressed after reading facts about St Patrick’s Day?